Air yoga, i.e. 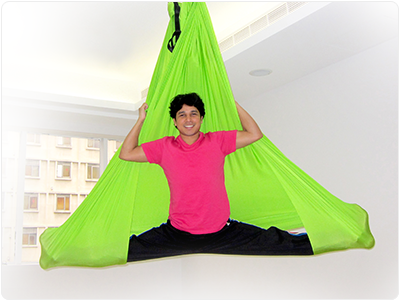 anti-gravity yoga, makes certain asanas easier for practitioners to achieve, such as the headstand. This type of yoga can effectively facilitate the flexibility of joints, strengthen muscles all over the body, enhance core stability, and help release stress by boosting happy hormones. In addition, anti-gravity can help improve organ prolapse and tighten facial muscles, allowing you to stay young and energetic. 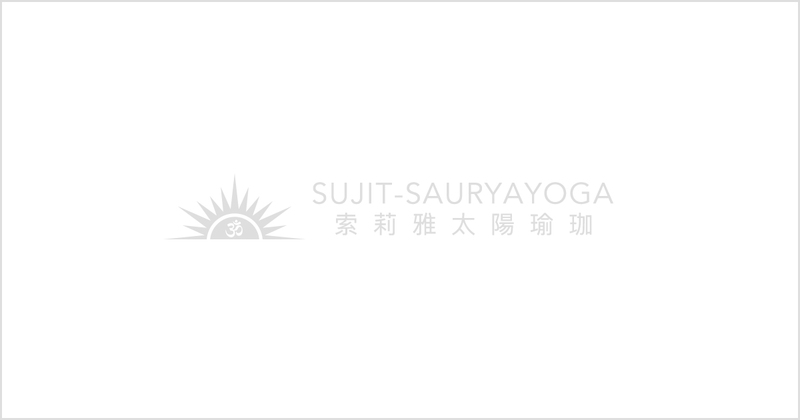 Sun Salutation (Surya Namaskara) is a beautiful and gentle flow of yoga asana synchronized with the breath. It does not only work on the physical body but also awake the inner sun inside our mind and spirit. Keep practicing 10~15 minutes daily to obtain remarkably fast and beneficial result—strengthening and toning the joints ,muscles, organs in the entire body and calming the nervous system. Alternative forwards and backwards bending help to improve the flexibility as well as stimulate the vital energy all over the body, elongate spine and cleanse digestive system. It also regulates the breath, revitalize the body and mind to ensure a disease-free body. 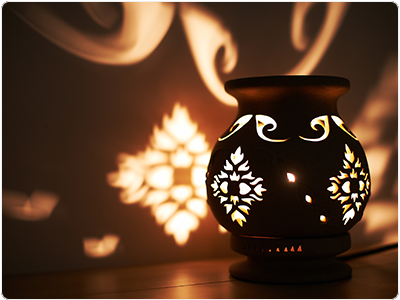 Hatha comes from the Sanskrit words “ha and “tha”, which mean solar and lunar energy, hot and cold, or minus and plus. It is the harmonious union of the two opposite aspects in human bodies. The practice of yoga Asana is used to open and purify the energy center (Chakras) and energy channels (Nadis). It is a standard practice to balance the body, breath and mind. 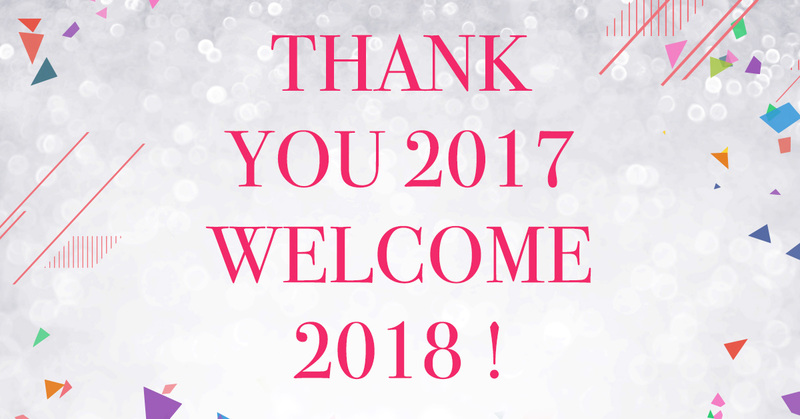 It is good for everyone. 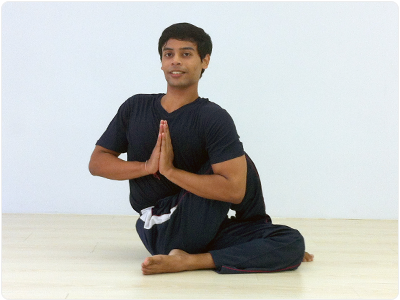 It is a special and traditional sequence of hatha that is combined with warm up, suryanamaskara and asana practice. It is based on Hatha B with alignment. The class level is between Hatha B (60mins) and Hatha M (90mins). A gentle, slow and breath-based yogic practice of asanas. 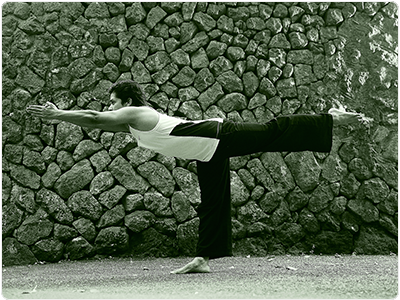 It is combined with various asanas that flow in rhythm and good to energize the body and mind. Basic Flow A gentle, slow and breath-based yogic practice of asanas. It is combined with various asanas that flow in rhythm and good to energize the body and mind. Hot Flow is practiced under hot and humid conditions of 36-40 degrees Celsius. It is a breath-based yogic practice of asanas and combines with various asanas that flow in rhythm and good to energize the body and mind. The deep extension of muscles and tendons usually makes body supplier and more resilient, and therefore, stretch yoga is an excellent approach to improve flexibility. Moreover, this type of yoga practice may flush away the toxics inside your body, recharge your energy, and help the brain and mind to relax. The body tends to open up more and the flexibility will be improved given more deeper stretches of body muscles and tendons. Therefore, it is an ideal class to increase flexibility, flush the body of toxins and laziness and relax the inner body and mind. 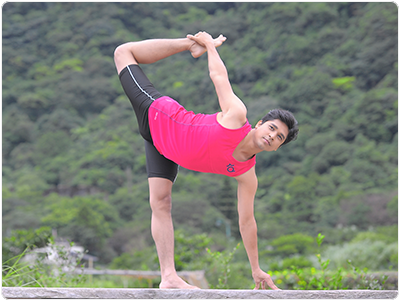 Hot Stretch is practiced under hot and humid conditions of 36-40 degrees Celsius. Coupled with asanas, it can help practitioners stretch their bodies and enlarge their minds in a natural way, restore the health of body systems, and bring weight loss. People with cardiovascular diseases, hypertension, hypotension and respiratory diseases, and pregnant women should avoid practicing hot yoga. Ashtanga is a traditional style of yoga. It is combined with power, flexibility and breath that help to produce energy and detoxify body cells. It can harmonize body and mind. Yoga therapy is a simple physical movement with therapeutic asanas, pranayama practices, relaxation and short meditation. The techniques help to maintain overall health, both physical and mental. It is the ideal class to solve everyone’s problems. It is based on hatha yoga, the combination of flow and steady or hot and cold feeling. Yin Yoga applies long, passive holds to deeply penetrate the body’s muscles and connective tissue. A meditative, reflective practice that requires receptivity with little pushing or strain, it raises one’s vitality, increases flexibility and mental energy. 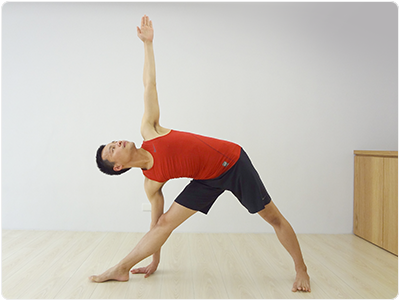 Yang is a fast and little vinyasa practice that build the strength, power and harmonize inner and outer bodies. Yin yoga emphasizes asanas held for a long period of time, which enables practitioners to release accumulated stress and heal themselves by prompting them to feel their own breath, get to know their bodies while relaxed, and stretch their bodies and enlarge their minds during slow-paced meditations. Practiced under hot and humid conditions of 36-40 degrees Celsius, hot Yin yoga helps relieve stress and slowly stretches rarely used muscles. 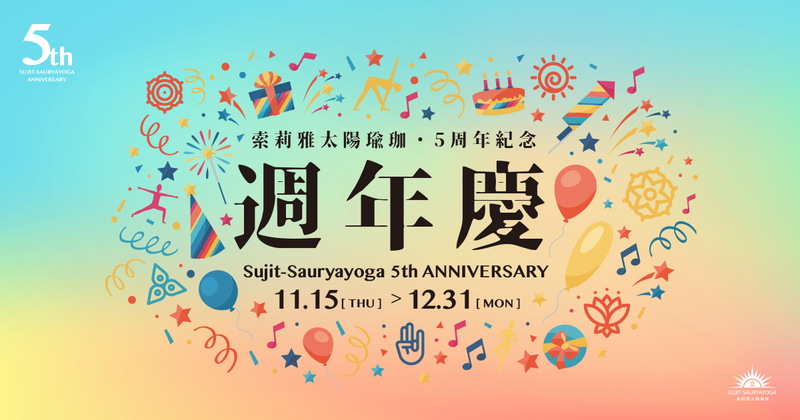 This type of yoga enables practitioners to improve flexibility, purify their bodies and minds and release negative emotions and pressure during long-held, thorough extended poses and facilitates perspiration and detoxification. Restorative yoga is a simple traditional asana sequence can establish and regain energy both body and mind. These asanas provide balance of our prana and energy center to refreshing and regaining of power and removing tiredness & toxic material in body. Hot yoga is practiced under hot and humid conditions of 36-40 degrees Celsius. Coupled with asanas, it can help practitioners stretch their bodies and enlarge their minds in a natural way, restore the health of body systems, and bring weight loss. People with cardiovascular diseases, hypertension, hypotension and respiratory diseases, and pregnant women should avoid practicing hot yoga. Advanced yoga prompts students to explore the connection between their bodies and minds through asanas and learn to reach final also can hold poses without toil and stretch their bodies as much as possible. By integrating Ashtanga, which emphasizes alignment and strength, traditional hatha yoga allows students to not only learn about the basic skills and standard postures of each asana but also acquire inner peace through aligned moves which are coupled with breath. Hatha yoga can lay the foundation for long-term yoga practice for beginners and take experienced practitioners a step further to the most stable and comfortable poses. The core, or abdominal wall musculature is the bridge between the torso and lower body. Practice core yoga to improve balance and stability. One needs to train the muscles in pelvis, lower back, hips and abdomen. So that those areas can move in harmony and this lead to better balance and stability. In most sports and yoga practice, strong core is essential. Also tone up abs by strengthening and toning up the underlying muscles. Strong core make things easier: bending down to tie your shoe laces, walk better and faster. Weak core muscles will lead to bad postures, hence you get back/neck pain. This will also lead to muscles injuries. Holistic Yoga, is a practice to clean and perfect the body for proper energy transmission. Holistic Yoga, is based on Shivanada teaching style which encourage to discover and listen to your own inner selves and create the total balance to body and mind. Chakra Yoga is an integral practice which combines Hatha Yoga, Raja Yoga, Rajadhiraja Yoga, and the teaching of Bhagavad Gita, focusing on the balance and purification of three nadis, seven chakras, and glands. In the practice, three bandha and the five types of prana vayus are energized through breathing, and the energy activates skeleton and muscles without over emphasizing the extreme stretch of muscle groups and joints; the practice is further extended to naturally bond with our lifestyle, all beings, and the supreme. The Sanskrit word Svāsthya means comfortable, peaceful, healthy, illness-free; asana means postures, so Svāsthyasana means the yoga postures that are beneficial to health. Yoga asana is influential to glands, nerves, muscles and all organs, which is beneficial to the body, while body health will also affect your mental status. Practicing yoga asanas applies pressure to endocrine glands, that enables glands to produce hormones regularly. While hormones influence emotions, the balanced emotions help us not only in concentration and meditation, but enhance the growth of our body, mind and soul at the same time. “Asana Alignment” proceeds in the analysis of asanas, featuring one theme in one class, and extends to relevant asanas. The so-called “Alignment” literally means adjust, straighten, and line up is; during practicing yoga asanas, it combines physiology, biomechanics and anatomy with knowing the direction and the collaboration of bones, joints and muscles, allowing us to safely meditate in postures correctly and let the energy flow. Knowledge is for actual practice and gaining experience, hence the terminology is not important and you don’t have to forcibly memorize it, while the key is to understand your body more and facilitate your safe and effective practice through the process of exercise. Different bodies require different adjustment points, and thus this class requires the participation of everyone. Whether it’s the demonstrator, assistant, or the observer, we hope everyone holds an open attitude as “you are me while as I am you” for learnings. Perhaps you may feel frustrated not being able to achieve certain postures, but your demonstration could be the reference for everyone. As an observer, we should be thankful to the demonstrating classmates for helping us see ourselves. As an assistant, you get to learn more during the assistance since teaching benefits the teacher as well. 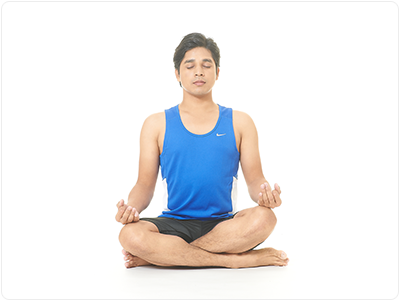 Breathing is the bridge between mind and body; practicing pranayama activates the inner energy – prana, and coordinates your body, mind and emotions. Meanwhile, practicing the therapeutic asanas could also adjust your spine, strengthen your back muscles and core strength. 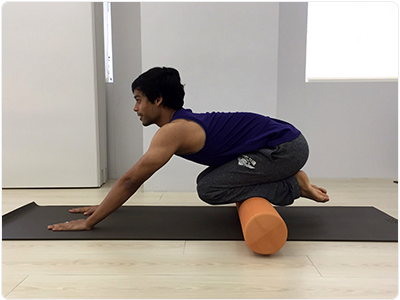 Stretch yoga combining the use of roller to deeply extend and massage all parts of the body, it relaxes your muscles, relieves pelvis tension, increases the flexibility of hip joints, and strengthens muscles. As the name suggests, Balance Yoga is for achieving the balance of your body, mind, and soul through yoga practice. During the class, you are guided to be profoundly aware of your own body, and strengthen the muscles of your arms, legs, and back through the practice, which enables smooth circulation of inner energy, and helps yourself to achieve perfect balance from head to toe and inside out. Meditation is not difficult; take hold of a few key points then you will be able to sort out the train of thoughts and quietly observe yourself through meditation. (1) Flow along with the positive thoughts in your mind, and go with the stream to wander at the moment of meditation. (2) Imagine yourself as a mountain or a huge rock, steadily mounted and sit still in the presence. At the second stage, your legs naturally become sore and numb due to the time sitting in meditation, however, you should practice to ignore the existence of discomfort, and once your attention is diverted, the discomfort of your legs will gradually fade away naturally. In meditation, how the feelings grow and thought patterns flow will differ among all individuals. Sitting together and being in the same external environment, owing to different personal life experience and background, you will never grow the feeling that is identical to others; the key is to learn to look inside yourself, be aware of the moment and the changes of insight. It takes determination of wholeheartedness, dedicated attitude, and strong willpower to learn everything, which is hard at the beginning, once you continue the practice, and you only manage to sit one or two minutes longer each time, it’s a one-step-at-a-time progress nevertheless. Slowly, everything will fall into places, and eventually you will be composed and feel at ease though sitting in meditation for up to an hour. “Acceptance” is a lesson all of us have to learn about; whatever happens, allow yourself to be like a sponge, absorbing and internalizing all the noises and vibrations without reacting externally, and in this way, all the happenings will end at the moment of your acceptance without causing ripples, neither will it evolve into any negative effects that may impact yourself.